With a third of its surface covered by mountains, it’s no wonder Romania provides its winter tourists with such a surprising variety of skiing destinations and as many delightful environments. From the jet-setter spots in the Prahova Valley to the idyllic resorts of Maramures, the snow-capped Romanian mountains combine challenging skiing with entertainment, breathtaking mountain landscapes, culture and traditions, endowing visitors with an authentic skiing experience. And since the white season it’s only a couple of weeks away here in Europe, I think it’s time for aficionados to wax their skis and prepare to hit the slopes. Encompassing four of Romania’s best mountain resorts and an excellent selection of ski slopes, Prahova Valley it is by far Romania’s number one destination for winter sports’ enthusiasts. It lies in the Carpathian Mountains, about 100 km away from Bucharest, as a one of the country’s major tourist destinations. Most important resorts in the area include Predeal, Azuga, Busteni and Sinaia, all of them situated within a short distance to each other. Boasting some of Romania’s most challenging skiing, Busteni welcomes skiers from December till April with 11 modern ski slopes catered for all levels of difficulty, as well as various rental equipment centers, ski and snowboard schools and fun parks. The resort is also home to a great variety of bars, restaurants and accommodations that range from self-catering villas to hotels and traditional chalets. Another top destination in the Prahova Valley is Sinaia, the most beautiful mountain resort in the country. In addition to the wonderful landscape, the rich history and culture and the multitude of tourist attractions, Sinaia offers the best altitude skiing in Romania. The abundance of luxury hotels, villas and charming cottages together with the incredible variety of bars, clubs and restaurants make from Sinaia the most vibrant winter resort nationwide. Best suited for intermediate skiers, Predeal is as well a favorite destination among winter sports’ fans. 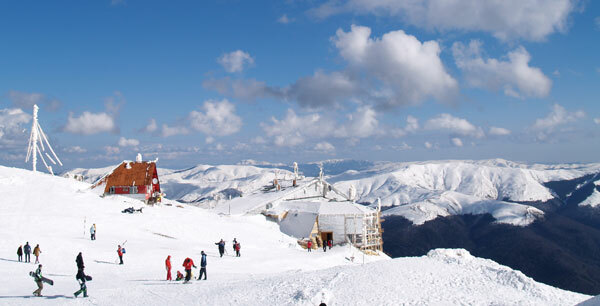 From all its 19 different ski slopes, Clabucet stands out due to its modern amenities and entertaining opportunities. The small alpine town of Azuga, situated between Sinaia and Predeal is home to 7 ski trails, including the longest ski run in Romania – Sorica. Not far from the Pahova Valley, in a meadow surrounded by evergreen pine trees, just 12 km above the medieval city of Brasov, you will find the most famous and sophisticated mountain resort in Romania – Poiana Brasov. It is a popular spot among local celebrities and a paradise for both skiers and snowboarders. Situated at an altitude of 1030 m, the stylish resort is primarily appreciated for its modern sports infrastructure. Top features include downhill, slalom and black runs, artificial skating rink, Olympic ski-track, floodlights and artificial snow making installation. The lively après-ski scene combines exclusive entertaining opportunities with traditional activities such as horse-drawn sleigh rides, keeping travelers busy day and night. Aiming to rival the most prestigious resorts in the Alps, Poiana Brasov meets the highest European standards,providing excellent restaurants and accommodation for all budgets and tastes out there. Ranca is an ideal destination for travelers who like to get off-the-beaten-path. Beautifully located in the scenic Parang Mountains, about 62 km away from Targu Jiu city, Ranca greets its visitors with a breathtaking alpine landscape covered in snow from September to May, wonderful glacier lakes and five well-appointed ski slopes. 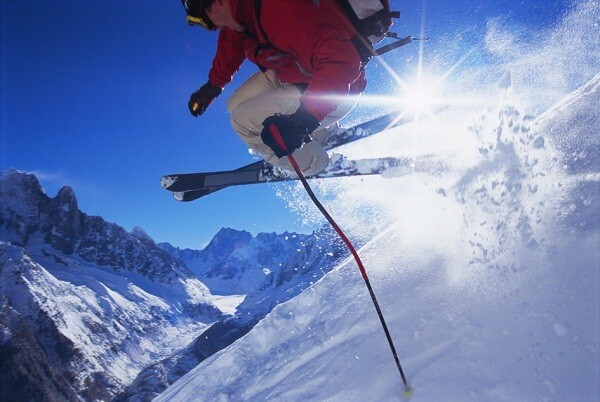 In addition to skiing, the resort offers a great selection of sports and adventure tourism opportunities, including snowboard, ATV and snowmobile rides, paragliding and outstanding off-road perspectives. Semenic is a national park and a nice ski resort in the Banat region of Romania, only 35 km away from Resita. It prides itself with 5 different ski slopes including the largest in the country (5,8 km)and with the longest ski season in Romania(6 months per year). Although not as popular and vibrant as the resorts mentioned above, Semenic offers good quality skiing and unbeatable prices, being an excellent choice for budget travelers. The picturesque North of Romania represented by Maramures and Bucovina regions, is a lovely ski destination that combines winter sports with the awe-inspiring natural beauty of the place and the loveliest Romanian traditions. Bucovina is a fairy-tale land jam-packed with culture, history, authentic customs and spectacular painted monasteries- local jewels that have been added to UNESCO’s World Cultural Heritage List ever since 1993. 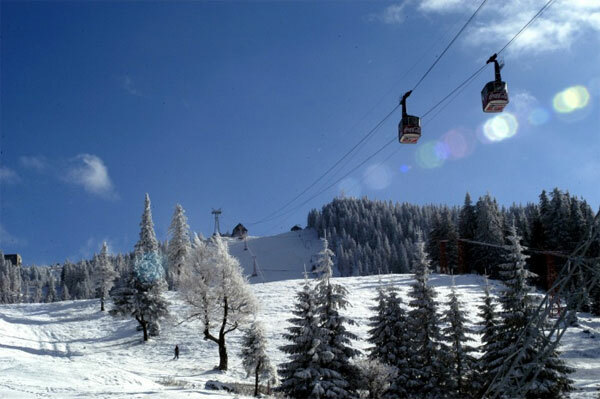 Major ski resorts in Bucovina include Vatra Dornei, Gura Humorului, Carlibaba and Campulung Moldovenesc. Just like Bucovina, Maramures appears to visitors as a magical place where time stood still, where locals live according to century-old traditions and customs and where the beauty of the landscape seems capable to cure even the most restless souls. 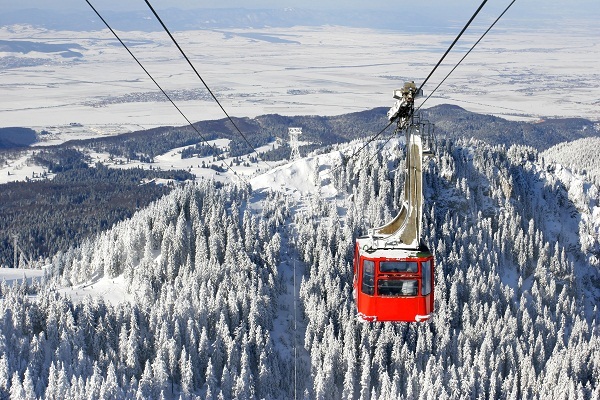 Among the most popular ski resorts in the area stand Borsa – famous for its unique, naturally landscaped trampoline , Izvoare, Suior, Cavnic-Icoana and Mogosa – a paradise for professional skiers. Maramures is the second most popular ski destination in Romania, after the better-known Prahova Valley and one of the country’s most distinguished tourist spots. Due to the wonderful landscapes, the unbeatable prices, the modern facilities and the variety of skiing, Romania’s winter resorts entice skiers and snowboarders of all levels, from novices to pro. For a truly unforgettable experience, however, we recommend you to entwine your passion for skiing with the enchanting Romanian Christmas and New Year’s traditions. This is so interesting and I love the pictures. I’m going to link to it on our Facebook page. Can’t wait to try you guys somewhere – we will be in Dubai in March have anything there?